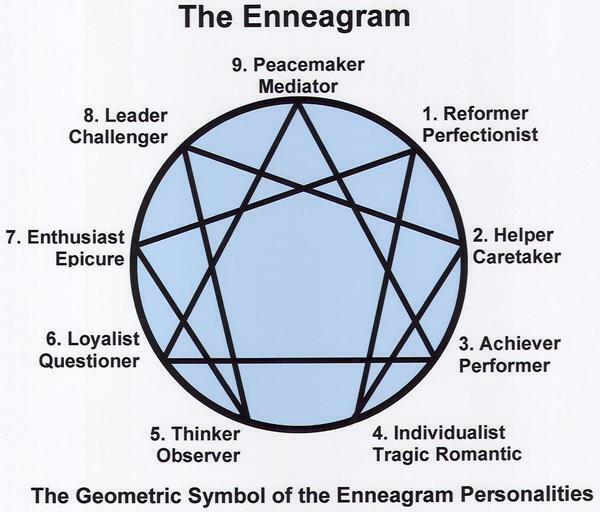 The Enneagram of Personality is a model of human personality consisting of nine interconnected personality types. And why people react in different ways to the same scenario? Have you ever wished you understood someone better… a loved one, perhaps? And how you could get along with people at work? We are all different, and this differences in our personalities are what makes our world an interesting place. 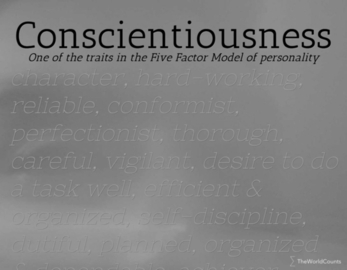 It aids in our progress, each personality type contributing to our collective development by staying true to their role. Can you imagine if we were all the same? If a house was on fire, you’d see someone rushing in to see if anyone was trapped, risking his own life because it was the right thing to do. Others would be waiting outside, to give comfort to victims and help in some way. Some would be writing about the fire, and telling people how they can avoid it. Another will be going home after witnessing the fire, and ponder about life, and the fear and suffering the victims went through. Then, there are the people who will try to maintain order around the tragedy, helping to keep the peace. We react differently from each other because of our individual desires and fears. We are motivated by them, and our thoughts and actions revolve around these impulses, which develops into our personality. Understanding why you, and the people around you, do the things they do, can help you improve your personal and professional relationships. Knowing each personality type, and the fears and desires that drives them, will improve the way you interact with people. That person you met this morning? He was not really being obnoxious. It just seemed that way because you didn’t understand where he was coming from. 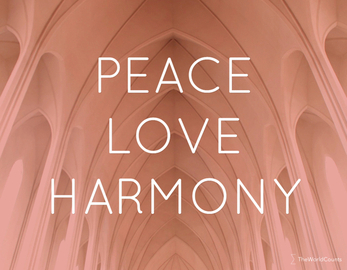 Misunderstanding of our differences often cause unnecessary conflicts, resentments, and arguments. Identifying your own personality traits and faults might be challenging for some. But, the people around us find it easy to peg us for who and what they think we are. Shouldn’t we know ourselves better? 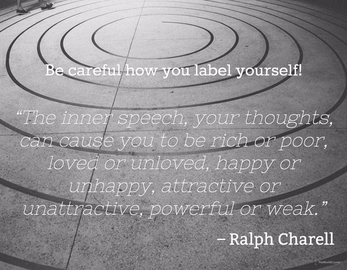 Our negative traits remain unchecked, causing unhappiness and failure. We don’t see or appreciate our own strengths, and focus on the negatives. We lose the opportunity to play on our strengths and improve or change our negative traits. It helps you interact with people more smoothly. You see the person as a whole, and not be trapped by first impressions. It would be to your benefit to learn the 9 types of personalities, and use the knowledge for your own self-development, happiness, and success. What dictates the way we interact with the world and the people around us is the type of personality we have. Do you know what type you are? 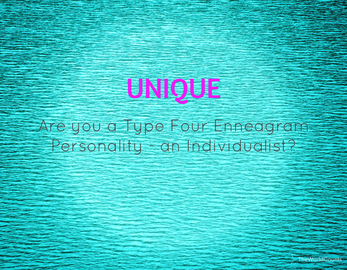 The Enneagram is one model of human personality, which shows that people can be categorized in 9 personality types. 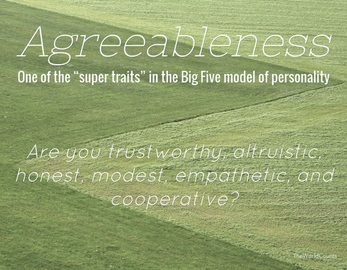 Each one of us falls into a type, based on our dominant characteristic, but we can also have the traits of other types. 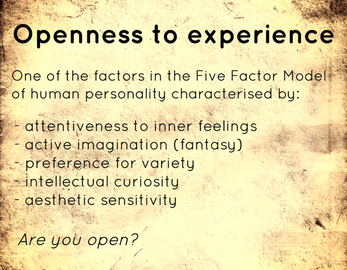 There are other models of human personality such as The Big Five model of personality. The Enneagram model has been used in business to match an applicant to a job requirement, develop team building, and improve leadership. It has also been used in spiritual circles as a path to self-understanding. The Enneagram is a straightforward way of understanding a person’s behavior, based on their dominant characteristics and motivators. The 9 types are either called by their corresponding numbers, or by the characteristic that defines them. Here’s a brief description of each. You will find a more detailed discussion of each personality on this site too. The Reformer is principled, conscientious, moral, and a perfectionist. They are idealistic, and are usually hard on themselves, and on other people. They hold everyone, including themselves, to high standards. They are self-disciplined, dedicated, responsible, and level-headed. 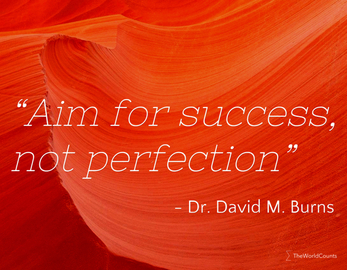 Reformers are often successful because they get a lot of things done, the right way. A sense of purpose drives their thoughts and actions. Ones, as they are sometimes called, have very strong internal critics which call attention to, and correct wrong behavior. It can be very easy for them to fall into self-righteousness, and to treat weaknesses in others with intolerance. They are also critical of themselves and others…. Sometimes, too much so. 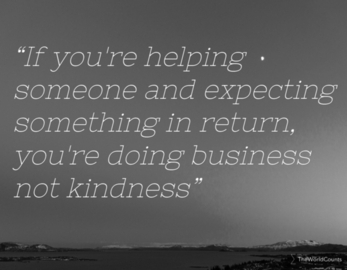 The Helper is the caring and interpersonal type. They are generous, warm, demonstrative, and genuinely loves being with people. They have a lot of friends, and you’d enjoy having them around due to their enthusiastic and fun-loving nature. They are sensitive and perceptive to other people’s needs, and can always be counted on to lend a helping hand. Always, because Twos, find it hard to say no. They live to please other people. This stems from Two’s low self-esteem, and their deep need for appreciation. For this reason, people often abuse the goodness of Twos, and they are powerless to do anything about it for fear of rejection. Placing other’s needs before their own, and suppressing their feelings to avoid conflict, may lead to bitterness and resentment in the long run. 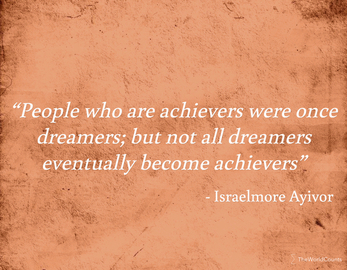 The Achiever, as the name suggests, likes to set goals and hit targets. They are the success-oriented, image-conscious, and driven type. They are almost always excellent at everything that they do – there’s no other way to be, for Three. They are the charming and self-assured people you see on the streets or at work. Often, they are role-models who inspire other people. Why not? Three can’t seem to do anything the mediocre way. Their biggest fear is to become a “nobody.” Due to this fear, they are status-conscious, and can be obsessive about achieving the “right” image. They give a lot of value on the opinion of others. The Individualists or Romantics are the sensitive and temperamental types. They strive to be uniquely themselves, and spends much time thinking of how things could be. They are self-aware, and experience emotions on a deeper level. Often involved in activities that require creativity and expression, Fours have a strong appreciation for beauty, and meaning. They have few, but deep relationships. Being warm and empathetic, they make good friends if they find you worthy of their time and affection. The challenge of Fours is that they can be prone to melancholy, mood swings, and self-pity. They want to be unique, but at the same time, feel isolated by their own sense of uniqueness. They long for the ideal, and the special – and hate the ordinary and the mundane. Often times, Fours can be found lost in their own fantasy worlds. Due to these idealistic desires, they are unable to find happiness in the simple things that other people so readily enjoy. The Investigator or Observer is the thinking and introspective type. Their attention is focused on attaining knowledge and understanding themselves. They are often absorbed in their own thoughts and enjoys dissecting concepts. They are neither concerned with the acquisition of material possessions or their social status. They are busy searching for their Self. Fives prefer isolation and privacy. They prefer to observe and study, and think… rather than socialize. They are mental, cerebral. They fear that they don’t have the inner strength to face the world, so they withdraw into the safety of their minds, where they feel more at home. They are intelligent and usually well-read. Since they love to study and understand how things work, they often become experts at whatever they choose to do. Lacking the necessary social skills, Fives often get overlooked at work. 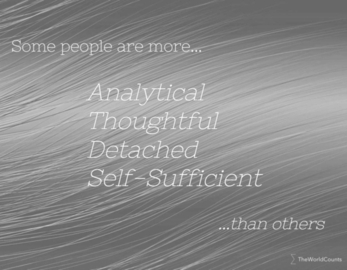 People who are less intelligent, and less skills find success easier to come by than the solitary Five. 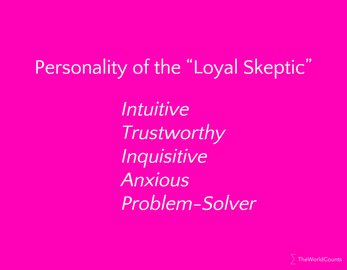 The Loyalist or Skeptic is the committed but security-conscious type. How are these characteristics related? They’re not. But one is the result of the other. Sixes can be very loyal to friends and family, once they’re certain that they can be trusted. At the core of Six, there is an inner sense of threat and danger, making them suspicious and skeptical. They’re ready to think the worst. They doubt most things, and require proof that their suspicions are baseless before they feel reassured enough to let down their guard. They can’t be too careful. They feel that they need to be watchful in order to protect themselves and those they are loyal to. Due to these anxieties, Six has developed a keen sense for danger. They are analytical and protective. Their challenge is to not fall into paranoia and excessive questioning, which can lead to procrastination and under achieving. 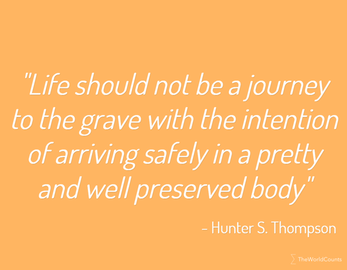 The Enthusiast or Adventurer is the spontaneous, fun-loving type. They love engaging in enjoyable pursuits, and are often in an upbeat mood. They seek pleasure and avoid negative things at all cost. Of all personality types, Sevens are the least stressed. They are optimistic and seldom let life’s challenges get them down. They’ll just find something fun to do, and look for the silver lining. Sevens jump from one idea to another, often leaving a task or project incomplete before their attention is captured by something else. They find it challenging to commit to one thing. In relationships, this can be a problem. Sevens tend to be promiscuous, feeling confined when stuck in a monogamous relationship. They prefer to be free, receive constant stimulation, and keep moving forward. Settling down may be the farthest thing from the mind of a Seven. 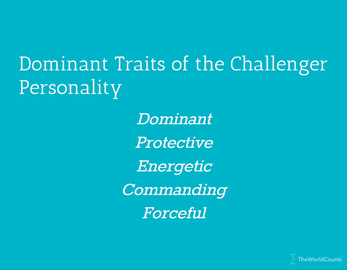 The Challenger or Warrior is the strong and dominating type. 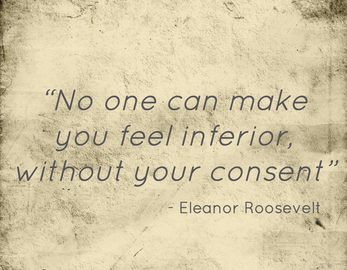 They are natural leaders, self-confident and assertive. This Alpha-type personality depends on no one, and never shows signs of vulnerability. They use their strength to protect those who are close to them, and will not hesitate to take charge of any situation. 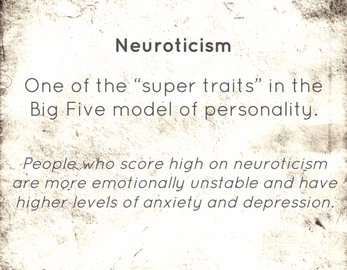 These characteristics stem from Eight’s fear of being controlled. They intend to be masters of their own fate, and prefer to control people and circumstances, instead of the other way around. They are honest and straightforward to the point of bluntness. Those who don’t understand Eight, might take offense, even though the intention was not to offend. They are also more confrontative than the other types, and show their anger more easily. Eights are often misunderstood because of their explosive and intense nature. At the core of Eight is a need to protect and fight injustice. A knight in shining armor. The Peacemaker is the complacent and agreeable type. Confrontations and arguments are situations they avoid like the plague. Nines love to connect with people and nature, but only in an atmosphere of peace and harmony. They are non-judgmental, and people enjoy their warm and supportive company. You can usually see them mediating or acting as a referee, diffusing a possibly stressful situation. Their tendency to avoid internal and external conflicts cause them to withdraw from life sometimes. They can also be out of touch with their own emotions, such as feeling and expressing their anger the right way. Many Nines are introverts, preferring the peace in solitude. There are Nines who live active, social lives, but they don’t get too involved. If anything threatens their peace of mind, they will not hesitate to remove themselves from the situation and insulate themselves, if they can’t diffuse it. Since they are not self-assertive, they are prone to inaction and can be indecisive. Oscar Ichazo is credited as the father of the Enneagram of Personality, along with its 9 personality types. Born in Bolivia, Ichazo started a program for self-development in the 1950s. His teaching, called Protoanalysis, is based on the Enneagram figure, mixed with other symbols and ideas. He later went on to start the Arica Institute in 1968. According to Ichazo, his teachings were meant to help people identify and understand their fixations, and to rise above the sufferings caused by their own destructive thoughts and behavior patterns. The Enneagram model of personality has been criticized as being subject to interpretation and difficult to test or validate scientifically. 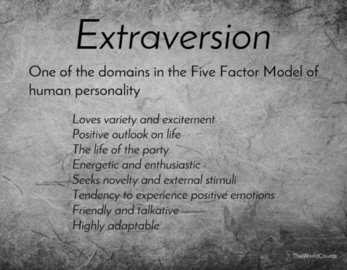 The Enneagram of Personality is just one model. 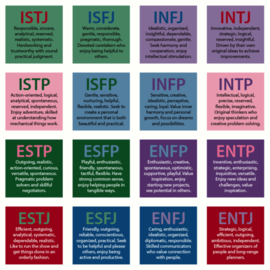 There are other methods and theories to determine your personality type. 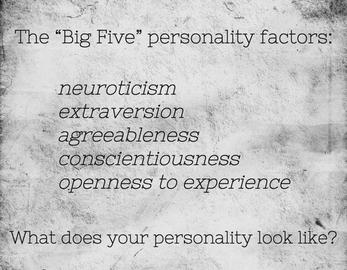 You can read about The Big Five here - an approach to personality types that has gained consensus in the scientific community in recent years. 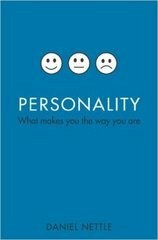 Read about the Big Five personality traits in "Personality: What Makes You the Way You Are" by Harvard graduate Shawn Achor. The book describes five broad domains or dimensions used to describe human personality.